Its not too late to save our environment. The ultimate solution is to plant trees. 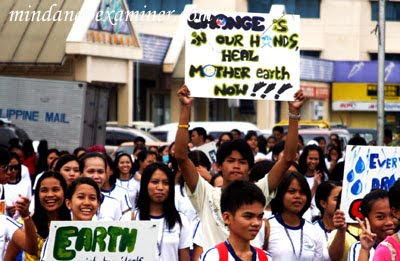 "Plant trees and bring back the birds," according to DepEd Secretary Ricardo T. Gloria. Teaching the children while still young will be develop into a habit.So, wherever they are, they will plant trees.